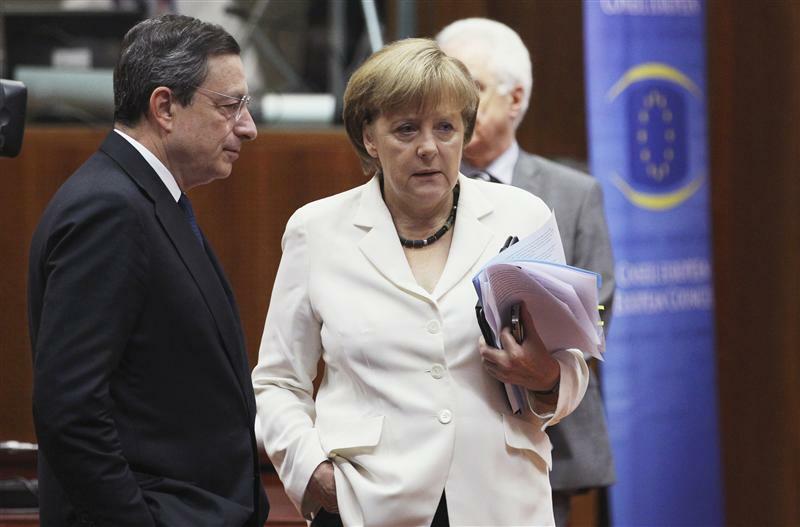 The business climate in Europe’s largest economy unexpectedly brightened a bit in November. The staunchest critic of the ECB’s bond-buying programme is the first one to benefit from Mario Draghi’s determination to reduce uncertainty about the future of the euro. German business sentiment surprised with a rise in November, breaking a six-month run of declines as companies in Europe’s largest economy turned slightly more optimistic about their current business conditions and expectations. The Munich-based Ifo think-tank said on Nov. 23 its business climate index rose to 101.4 in November from 100.0 in October. That surpassed even the highest estimate in a Reuters poll of 41 economists, which had forecast a drop to 99.5, with figures ranging from 98.5 to 100.3. Current conditions rose from 107.2 to 108.1 while expectations increased from 93.2 to 95.2. The index is based on a monthly survey of some 7,000 firms. German GDP growth slowed to 0.2 percent in the third quarter, 0.1 percentage points less than in the previous quarter, the Federal Statistical Office reported on Nov 23. Exports were up 1.4 percent while government spending gained 0.4 percent and private consumption was up 0.3 percent. Gross capital investment made no contribution to German growth in the third quarter.